When it comes to a compact car, the market seems a bit saturated. Every major automaker has at least one or two offerings for this segment. As such, after a while, they all start to blend together. If you were looking for a compact sedan to finally stand out and offer more than the baseline, you’ve come to the right place. The 2018 Toyota Yaris iA in Fort Smith AR is at J Pauley Toyota. It’s our job to make sure you’re well-informed, so the 2018 Toyota Yaris iA interior features are explained in this blog post. Keep reading to learn more! For 2018, the designers and engineers for Toyota kept the Yaris iA simple. There is just one trim of this compact model, making all the features you need and want attainable. 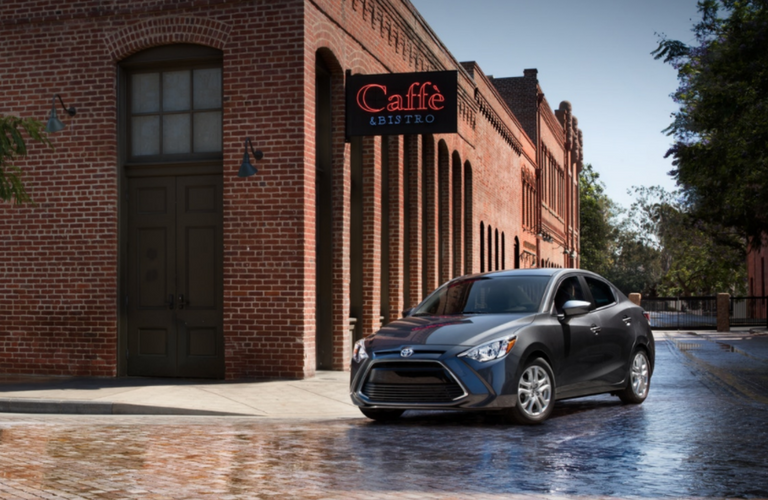 Major features in the 2018 Toyota Yaris iA include power outside mirrors with LED turn-signal indicators, an intelligent active safety system, 60/40 split fold-flat rear seating, remote keyless entry with push-button start, Daytime Running Lights (DRLs), and so much more. While there is only one engine option for the 2018 Toyota Yaris iA, drivers will be delighted to know they can get it in either a 6-speed automatic transmission or a 6-speed manual, stick shift setup. The engine in the 2018 Yaris iA is responsive and very efficient. It features a 1.5-liter 4-Cylinder DOHC 16-Valve with Variable Timing engine that’s capable of producing 106 horsepower and 103 lb.-ft of torque. Fuel economy for the manual 2018 Yaris iA is an EPA-estimated 30 mpg in the city and 39 mpg on the highway. The automatic transmission 2018 Toyota Yaris iA gets an EPA-estimated 32 mpg in the city and 40 mpg on the highway. 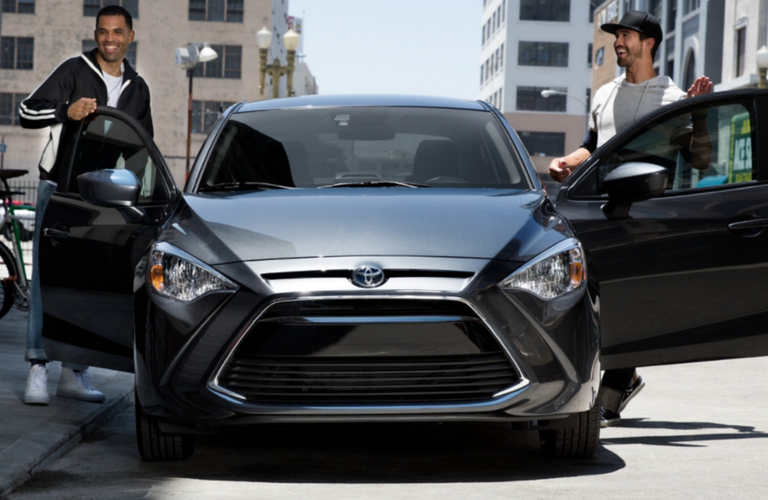 If you’re interested in 2018 Toyota Yaris iA, you can schedule a test drive online or request one in person at the dealership. Contact us with any questions. It’s our job to get you behind the wheel of the vehicle of your dreams! What should I do for my loved one this Valentine’s Day?